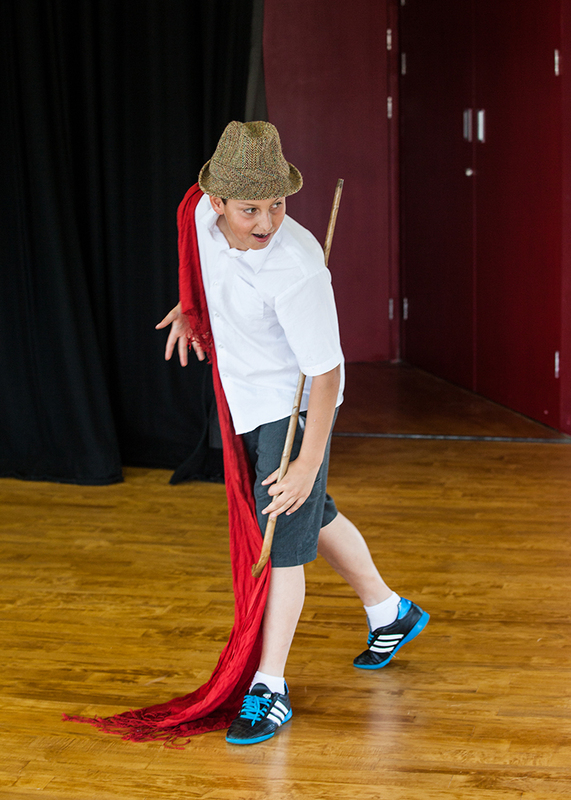 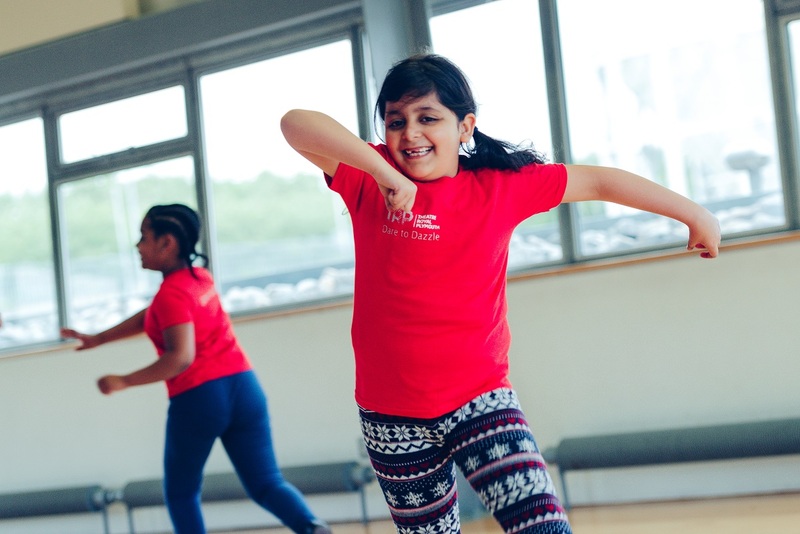 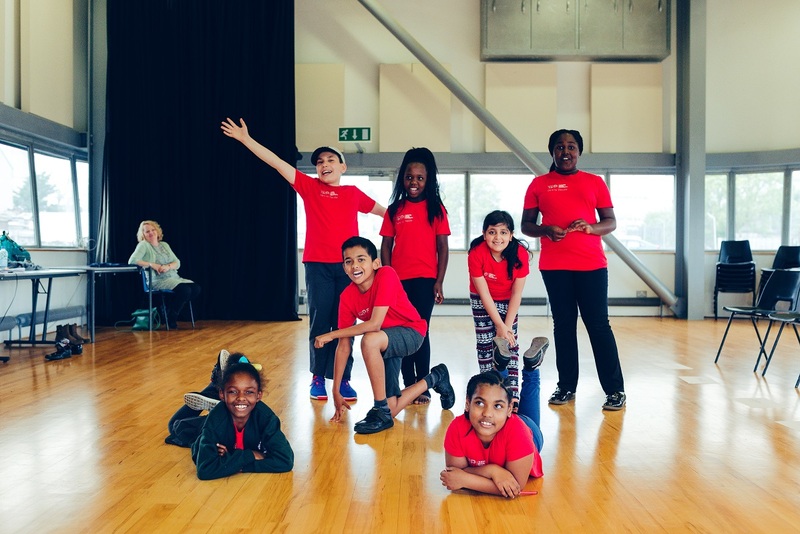 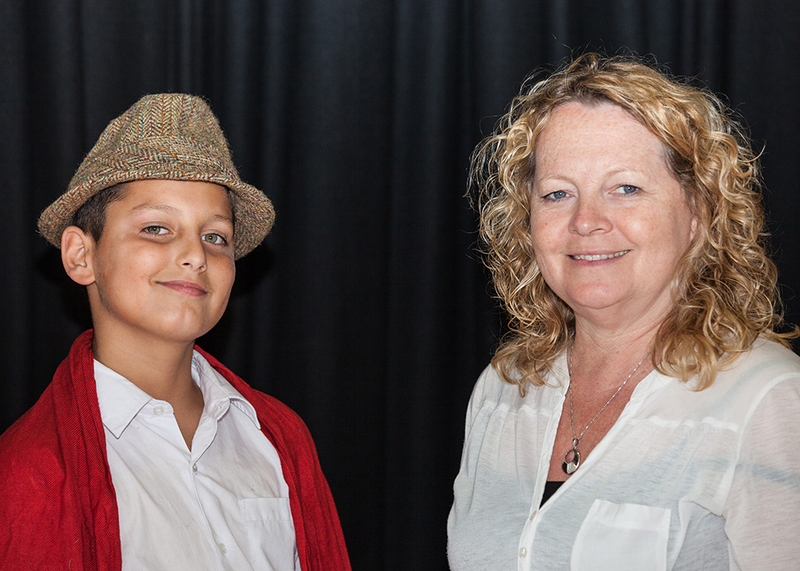 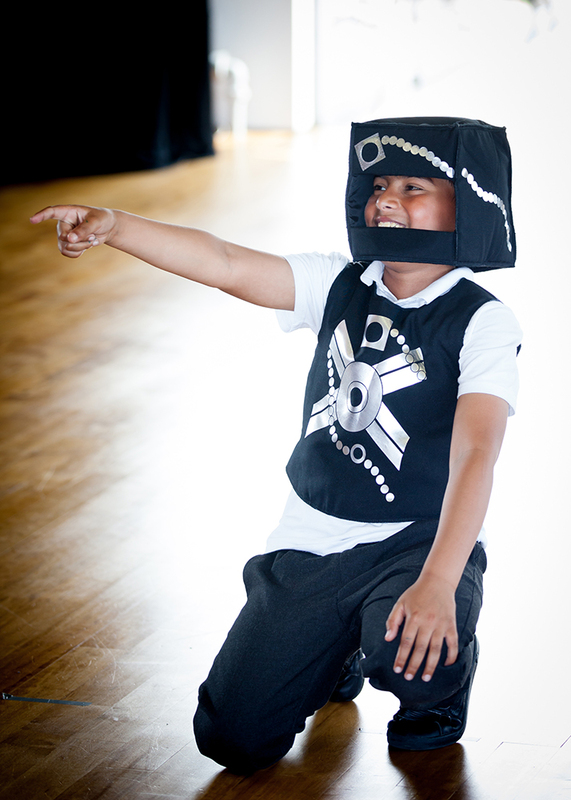 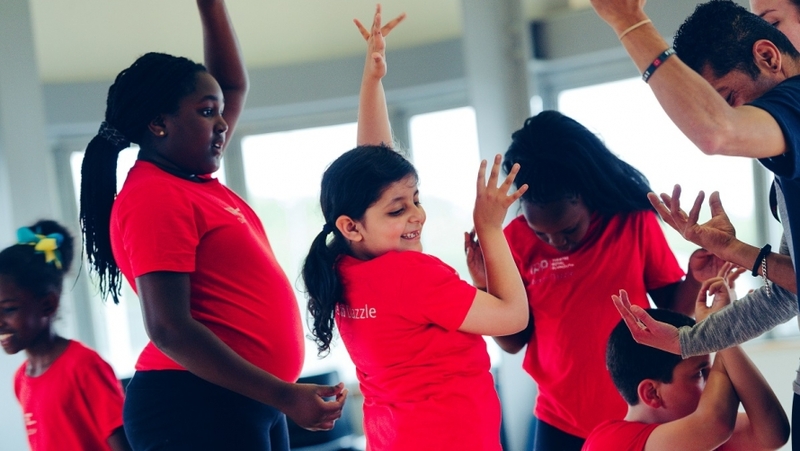 Dare to Dazzle is a drama group for children aged 7 – 11 from asylum seeker, refugee or migrant backgrounds. 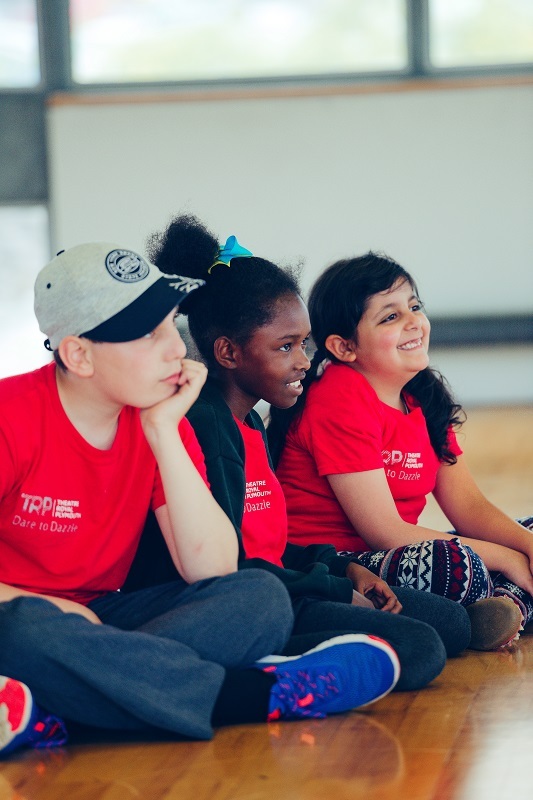 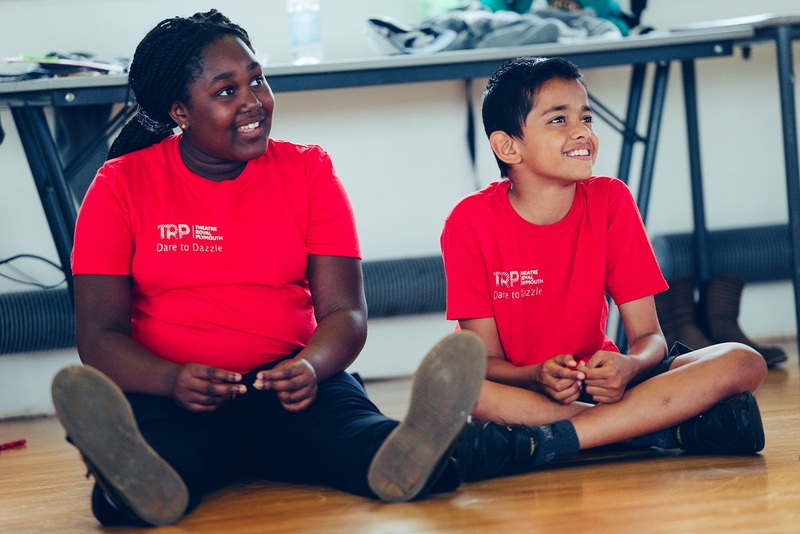 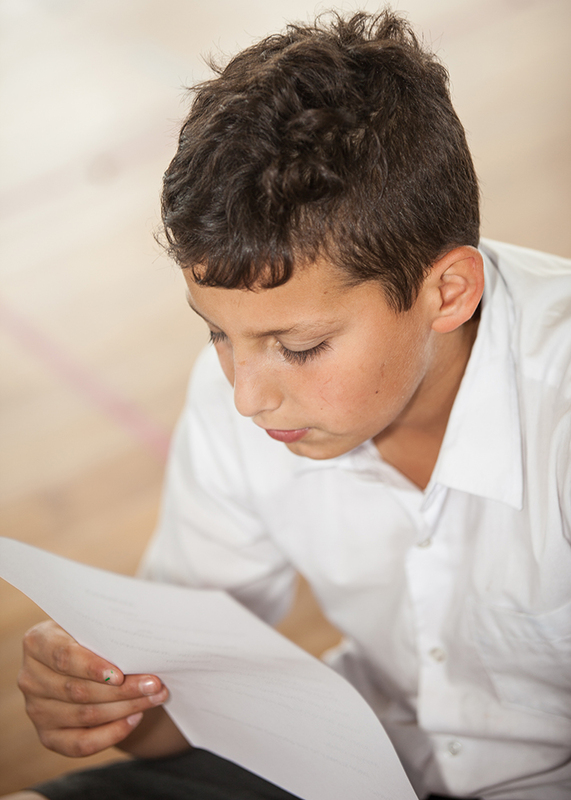 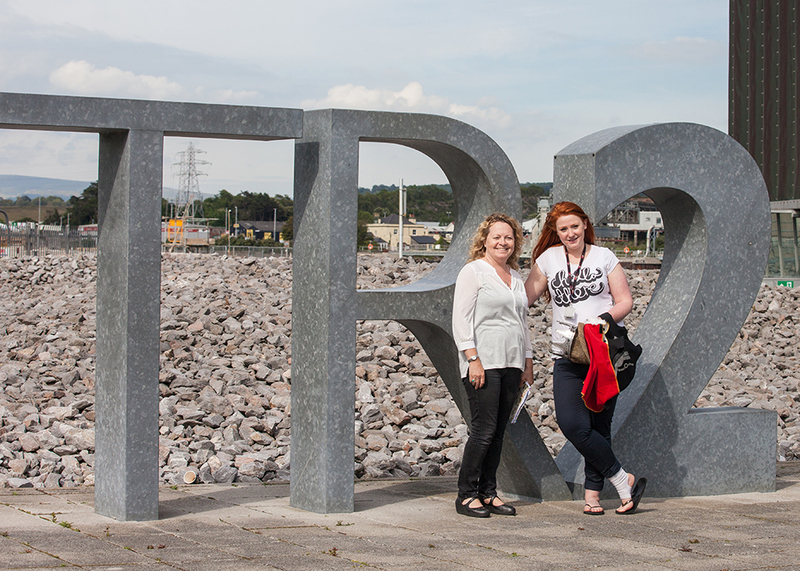 The group is led by a creative practitioner with the support of a family practitioner and uses drama to explore identity, improve confidence and integration and enhance language skills. 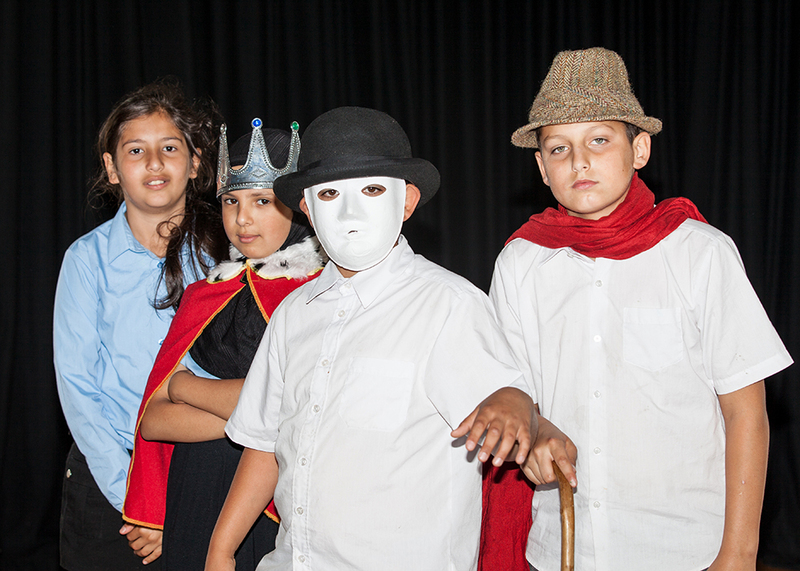 The children’s end of term showback was great, it has inspired me to create an assembly with my class next week celebrating some of the things that make us different. 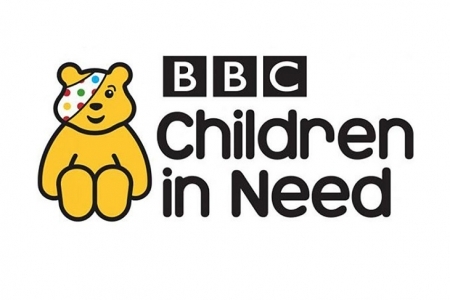 Dare to Dazzle is funded by Children In Need.